This pair is awesome! 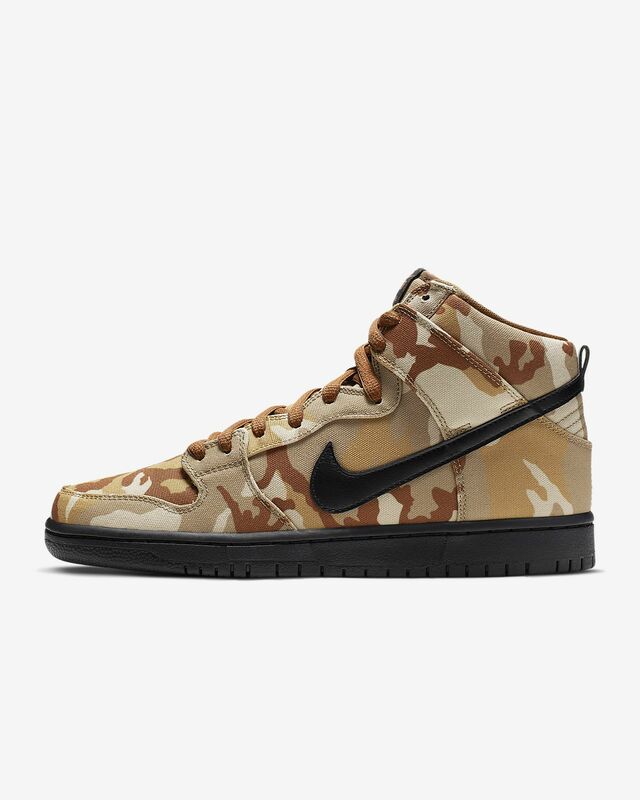 With its camo canvas upper and suede toebox, it's really durable and stylish at same time! You can hardly find another one like this! It's built for both board and street style! 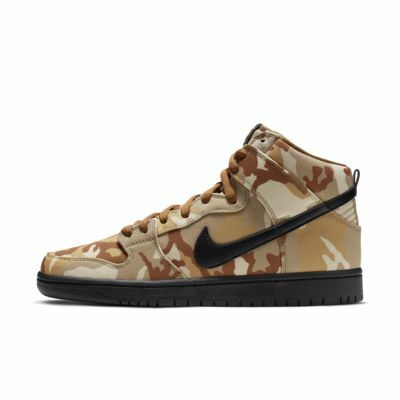 Great design and SB'e are often super comfortable can't wait for them to come in the mail. I love the shoe, but the suede material is not that good. Other than that, my favorite shoe so far.